The book is under constant development, so you will find quite some things that change from time to time – visit to visit. 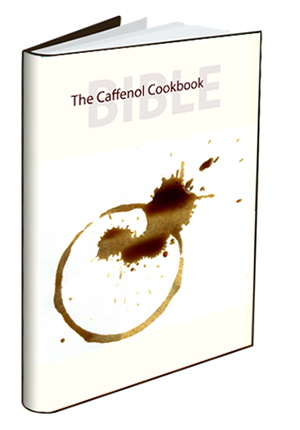 This is all done in our effort to serve you the finest and latest cutting edge Caffenol recipes from around the globe. I am honoured to be part of this project and hope it helps to make more people addicted to caffenol just as we all are. The Delta Recipe Goes Standard. Cheers, what an amazing results! I’m now very keen to start experimenting myself. looks great. Is there any possibility of a non-flash version (pdf for example?) A lot of folks want to read this on tablets, etc and the pdf format is universal. i would just like to say thank you for making this book available to everyone! Caffenol’s “coming of age”: I’m bringing my clanky tanks and reels out of retirement. In California I found both “A&H Washing Soda” and “PhUp” for pools in the same ACE hardware store at almost identical price by weight. The pool chemicals were clumped. Must be old inventory. I notice no comments on hypo-clearing agents, something I always used to avoid problems I saw others having with washing their films. I would think this would be particularly important when using these non-standard materials. Correction: Hypo-clearing is in page one of Washing.